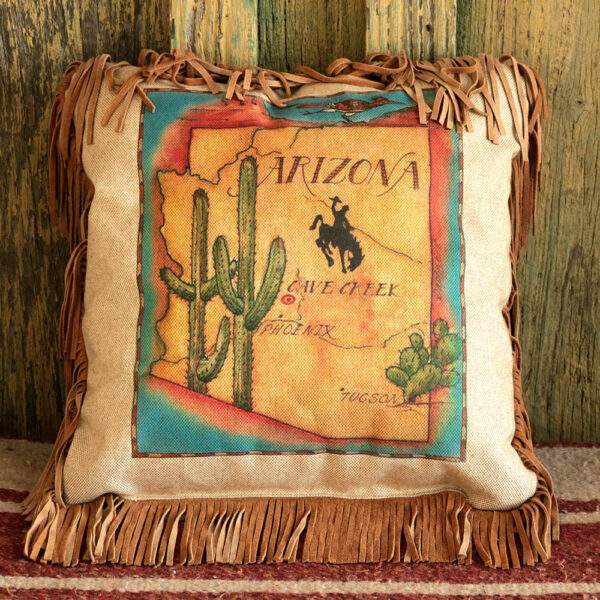 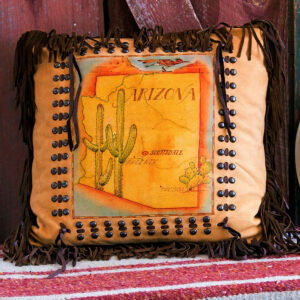 Arizona is part of our vintage map collection. 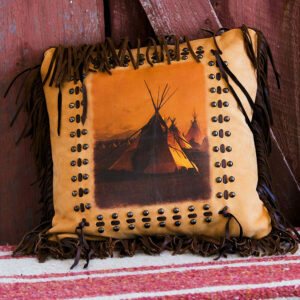 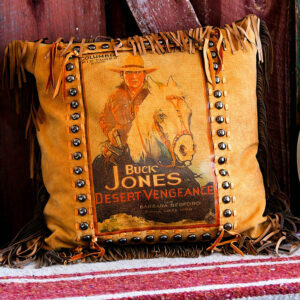 Pillow made with a broad weave linen duct cloth, 3 inch inch deer suede fringe and polyester form. 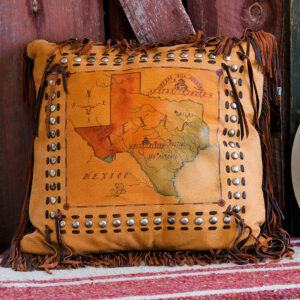 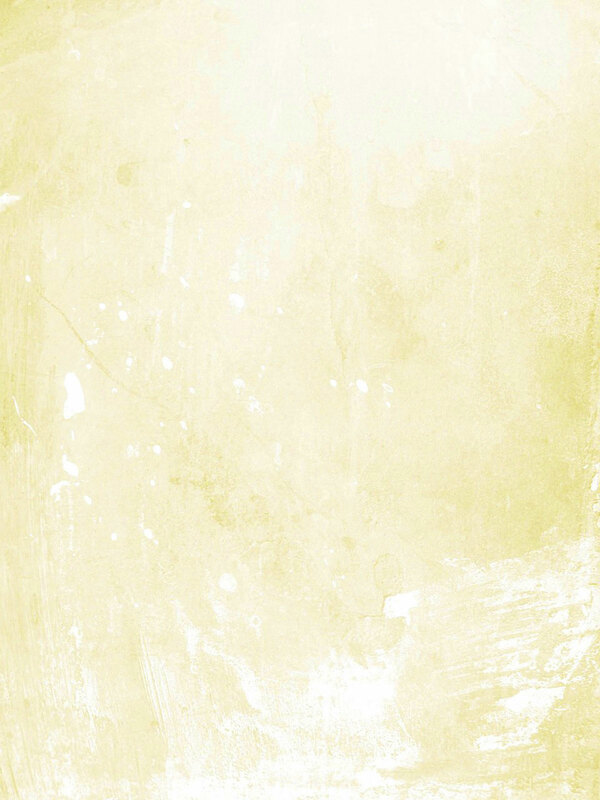 Measures 16″ x 16″.